For anyone who's ever suffered a cracked screen, our toughened tempered Glass Screen Protector is the obvious choice in high-end screen protection for your new iPhone 8 Plus or iPhone 6/6S/7 Plus. The tempered glass amazed us when we evaluated it. We love it because this super slim 0.33mm screen protector has super tough 9H hardness, meaning it's virtually impossible to scratch. The silicone-based base layer bonds tight to the phone without adhesive, meaning it virtually applies itself and never any bubbles when applied (a huge bonus for anyone who's ever applied and reapplied a sticker screen protector). The tempered glass screen protector's multi-layer construction has smooth rounded edges around the perimeter and speaker/home key openings for a feel that's just like your own iPhone's screen - but infinitely more protective. This is the next-generation in screen protectors, as it is not only self-applying in seconds (without any bubbles) but also has oleo phobic (oil resistant) coating for reduced fingerprints and a smoother feel. 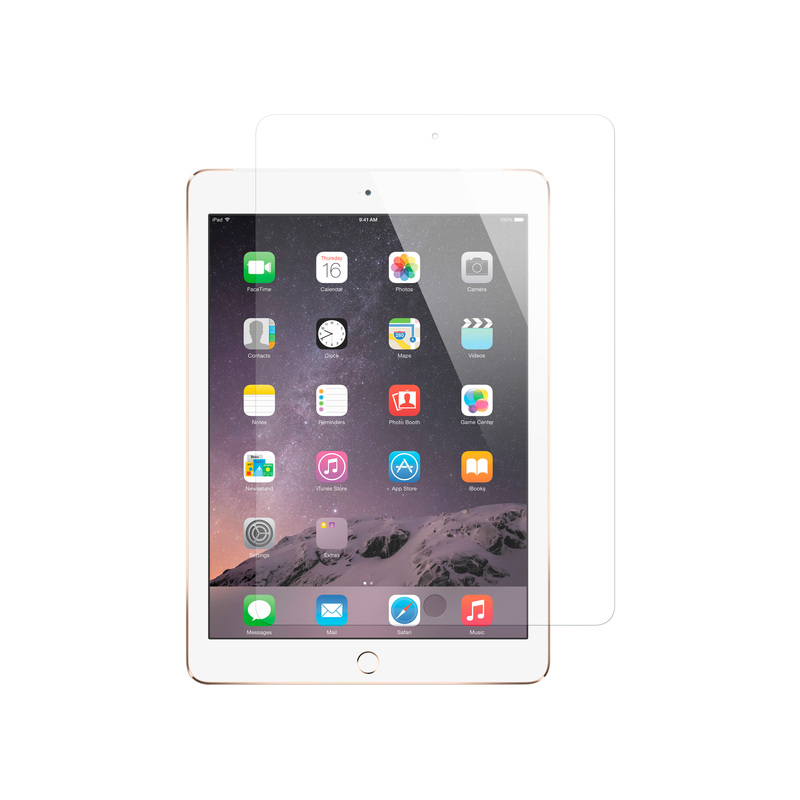 Overall, this screen protector is the answer for anyone who's nervous about a cracked screen, and wants stunning high-definition clarity with no noticeable screen distortion. * Please note: Due to the rounded edges of the iPhone 6/6S/7/8 Plus, the industry standard for iPhone 8 Plus screen protectors is such that they sit approximately 2mm inside the edge of the screen. This screen protector is not edge-to-edge, as it would overhang the iPhone 8 Plus screen due to the curved edge and be easy to break. 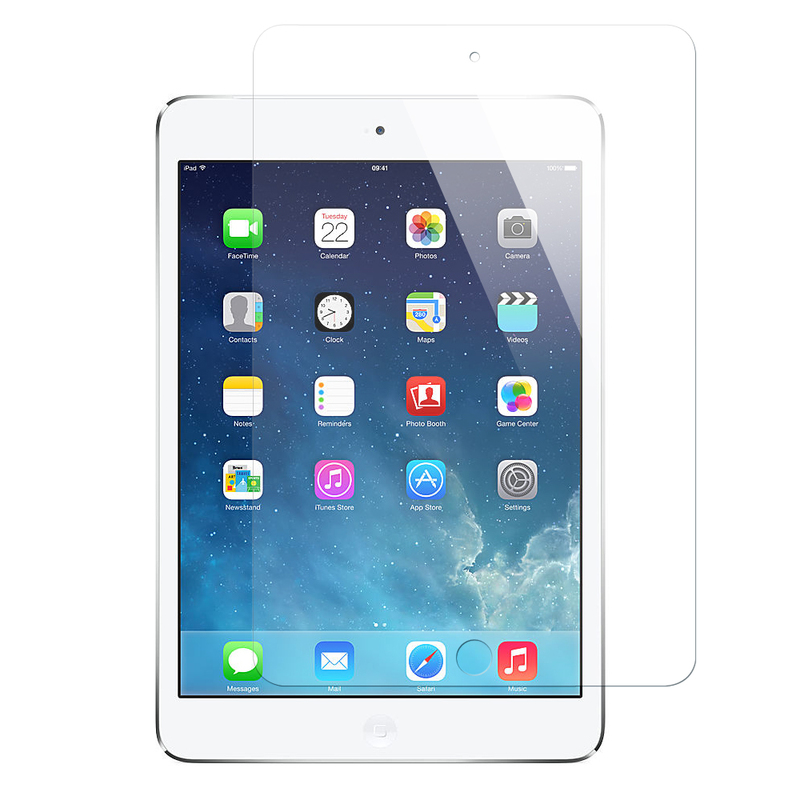 This does not reduce the quality, protectiveness or amazingness of our glass screen protectors. Each Screen Protector includes a complete set of application tools as outlined below.